I’m not going to deny it. Ice Cream is pretty awesome. 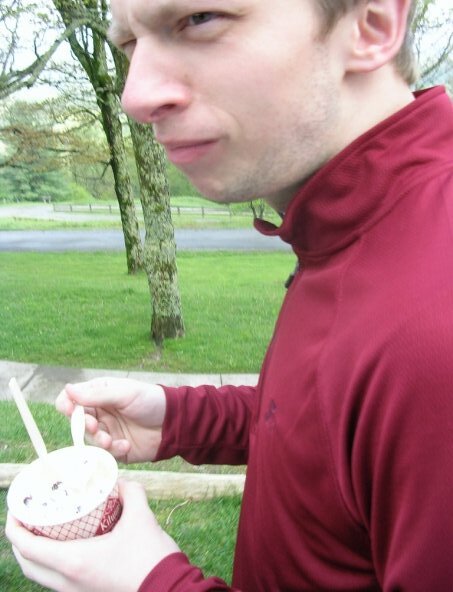 For example, on one of our first few dates, Nathan and I had an ‘Ice Cream Only’ picnic. Last summer I still ate a good bit of dairy and processed sugars as ‘treats’, but this year they’re mostly eliminated out of my diet. 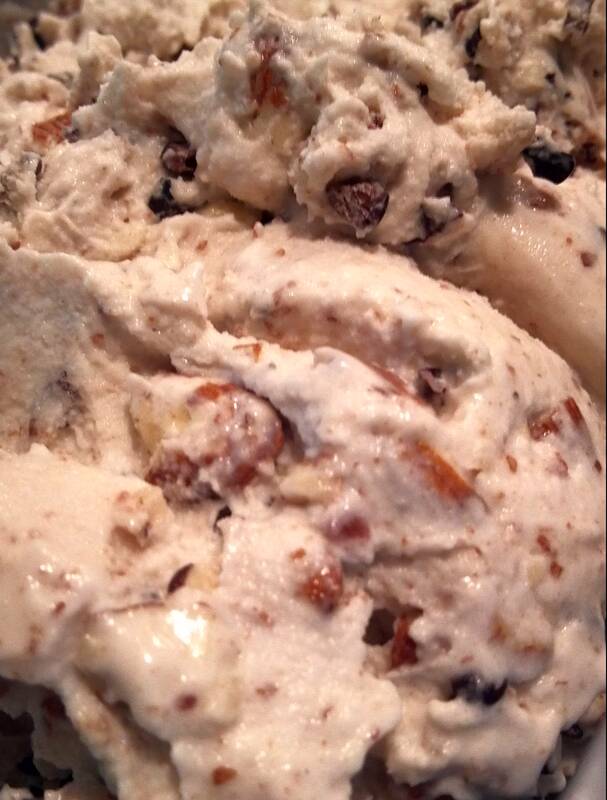 I knew I needed an alternative to my usual ice cream fix, so I started hunting for recipes. Last week I made this Snickerdoodle Dairy Free recipe, and it was amazing. When this ice cream came out of my ice cream maker it was soft serve consistency. It hardened a bit in the freezer, and seemed to reach peak scoopable state if it sat out of the freezer for about 10 minutes. It seems to be best if eaten within a week. Pingback: Peppermint Ice Cream [Vegan/Gluten Free] | Make them whole foods. Make them delicious. And make sure you feel great eating them. Awesome! I’d love to hear what you think after you make it!! 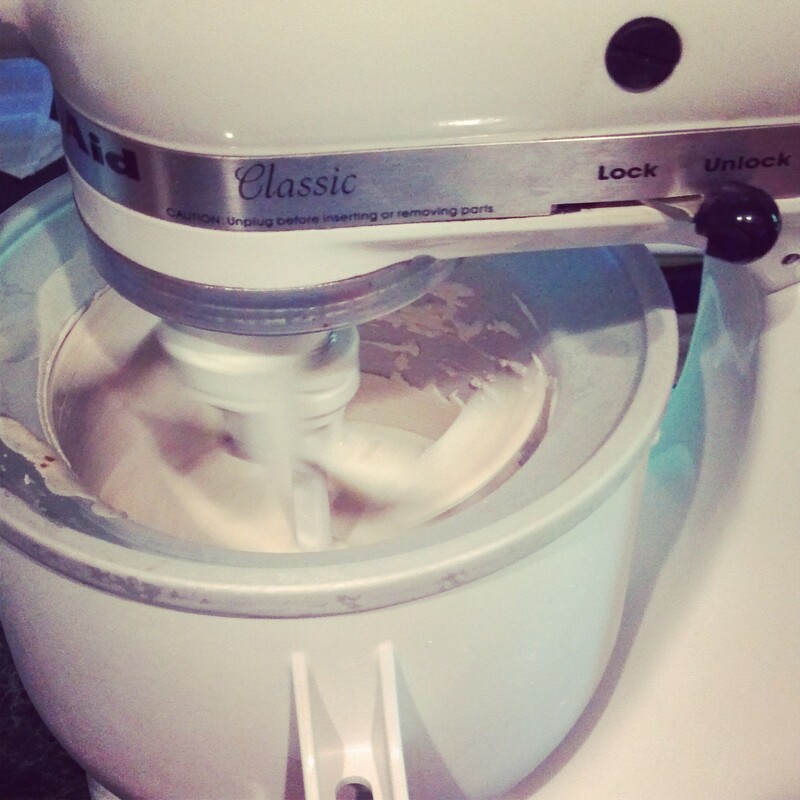 Yes…the Kitchen Aid attachment is dreamy…! Thanks for stopping by! !